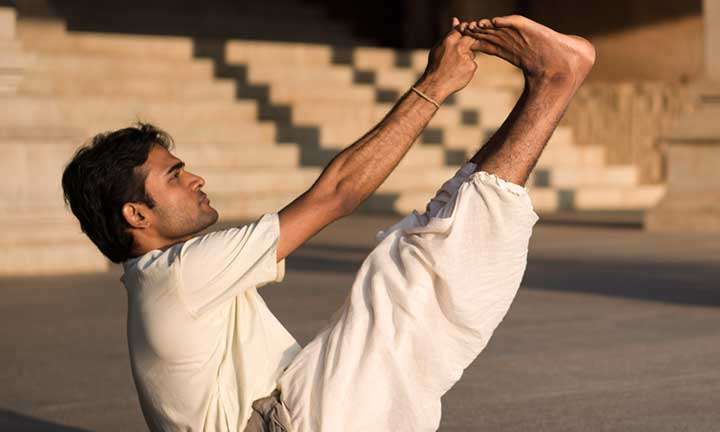 The word asana literally means a posture. 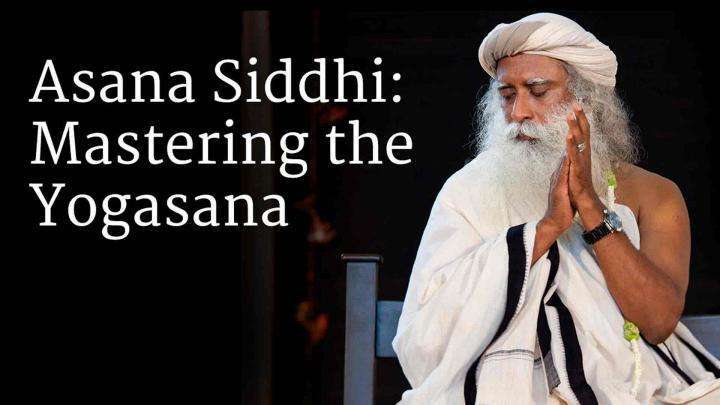 Out of the innumerable asanas a body can assume, 84 have been identified as Yogasanas, through which one can transform the body and mind into a possibility for ultimate wellbeing. 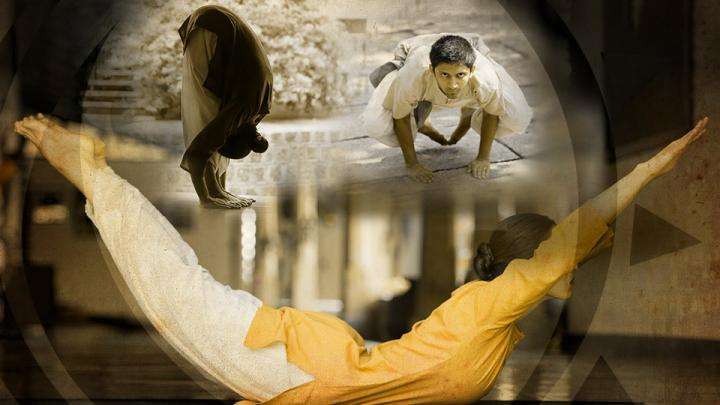 Yogasanas are not exercises, but rather subtle processes to manipulate one’s energy in a particular direction. 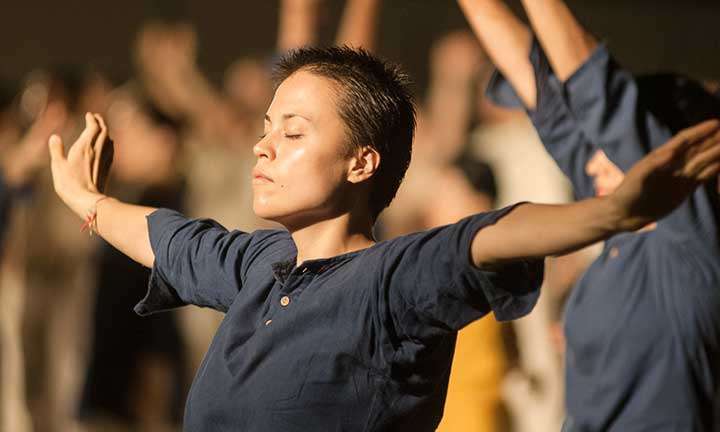 Hatha Yoga is offered as a set of 36 powerful postures, or yogasanas, to enable the system to sustain higher dimensions of energy. This profound science enhances how one thinks, feels, and experiences life. 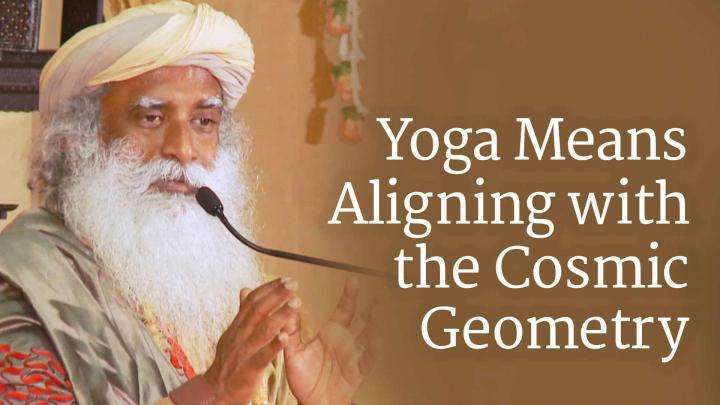 Yogasanas are a way of aligning the inner system and adjusting it to the celestial geometry, thereby becoming in sync with the existence and naturally achieving a chemistry of healthfulness, joyfulness, blissfulness, and above all, balance.